PC screenshot. Looks nice though, right? Slightly Mad Studios is bringing ambitious crowdfunded racer Project CARS to Wii U, and GoNintendo has unearthed a document detailing the team's plans for that touch screen controller. What do you think of these Wii U-exclusive features? Pretty decent, better than expected coming for a not released console. No tilt driving please, it just doesn't work terribly well. MKWii did it the best, but even there you were much better served plugging a GCN in. As the controller has a camera, they could also implement some sort of head tracking to show lateral view in the TV screen. Anyway, this game seems to be a great alternative to Forza or Gran Turismo in a Nintendo console. "Slightly MAD" - Hey Jumpmad, we found your little brother. One of my favorite 360 games is Forza 4. When I get a Wii U, I might try this as it seems fairly similar in setup. Add in the extra features made possible by that controller, and I'm certainly interested. I'm still hoping to hear about decal creators though. 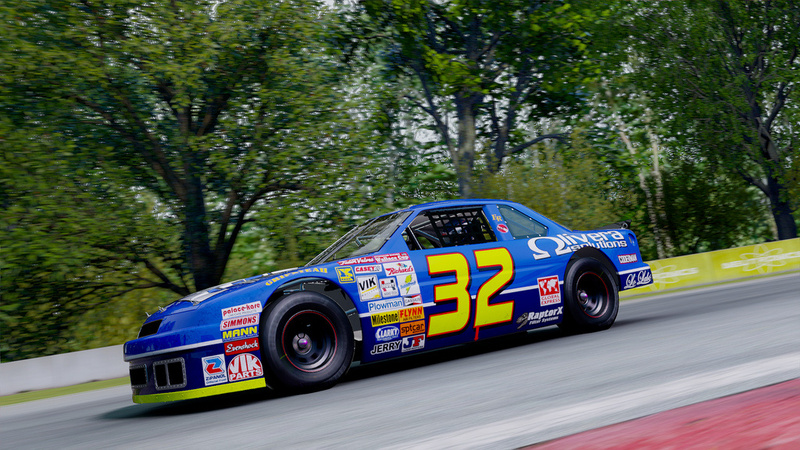 It would be great to be able to draw designs onto the cars or even paste photos from the camera onto them. Ultimately, for me at least, it'll all depend on the cars. Give me some great classic American muscle cars and I'm sold. 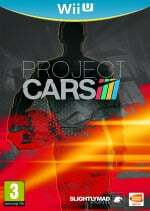 having seen the screenshots, it looks very impressive and i like the fact you have different types of cars. not just one. can't wait for the game itself, hope it turns out great. Yes! Gyroscope steering! I tried this with MK7, and I'd be willing to try it again in a less frantic game. Having the rear view in on the controller screen sounds absolutely fantastic, especially when driving in 1st person view. It will make it so much more fun (and feasible) to block oncoming cars. These are the sort of idea's that could make an average more enjoyable, so I'm certainly looking forward to this game now! Yes yes, very good ideas! One of my most anticipated games for the system. The camera feature where you picture goes up on the podium after the race is awesome.